The larger the pores on your face are, the more likely they are to become clogged with dirt and bacteria. Trapped dirt and bacteria are responsible for pimples, skin infections and acne. Keeping your pores clean and small is essential to the health of your skin. Fortunately, you don't need to purchase expensive ingredients in order to care for your skin. 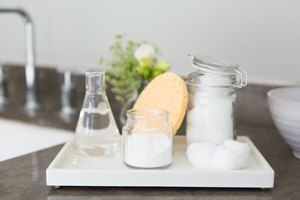 You can make your own pore minimizers with ingredients you already have in your kitchen cabinets. 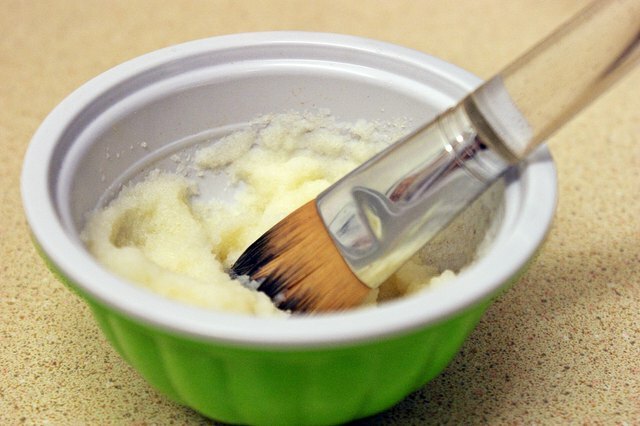 A simple baking soda scrub will do wonders when it comes to minimizing your pores. Before you use the scrub, however, you'll want to wash your face with gentle soap and water. After you've washed your face, place 2 tbsp. 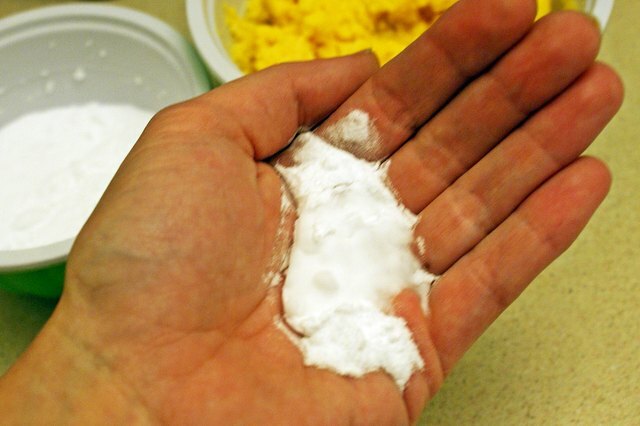 baking soda in the palm of your hand and add just enough water to form a thick paste. 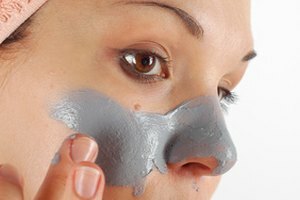 Massage the paste into your face, resisting the urge to scrub, for about 30 seconds. Rinse the paste away with cool water. You should notice that your pores are smaller almost immediately. After a week of this regime you'll see visible results as your skin becomes clearer and less prone to breakouts. This incredible smelling facial scrub will not only minimize your pores but will cleanse and soften your skin. Mix 1/2 cup crushed pineapple and 1/2 cup cornmeal in a small mixing bowl until they are well blended and then refrigerate for 10 minutes. 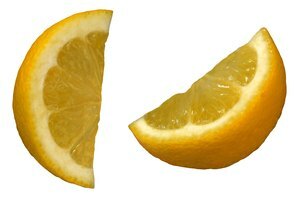 Remove the mixture from the refrigerator and mix in 2 tbsp. jojoba oil until well blended. Gently massage the mixture onto your face, in circular motions. Leave the blend on your face for up to 10 minutes before rinsing it away with cold water. You can store the leftover mixture in your refrigerator, using it daily, for up to seven days. 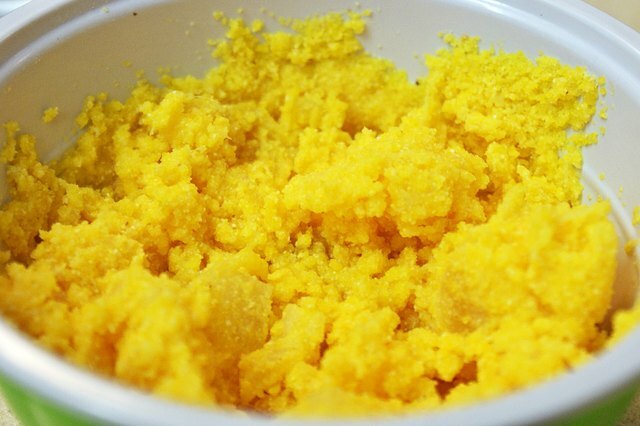 If you'd prefer to use fresh pineapple or can't find crushed, you can take whatever type you have and process it in a blender until it makes a lumpy mush. If you use canned pineapple, make sure you use fruit packed in water instead of syrup. Pores that are dirty and full of dirt can't be minimized, no matter how hard you try. This recipe will help you to clean out your pores so that your body can naturally minimize them once they are empty. Gather 1 tbsp. of unflavored gelatin, 1 1/2 tbsp. of milk and a clean cosmetic brush. 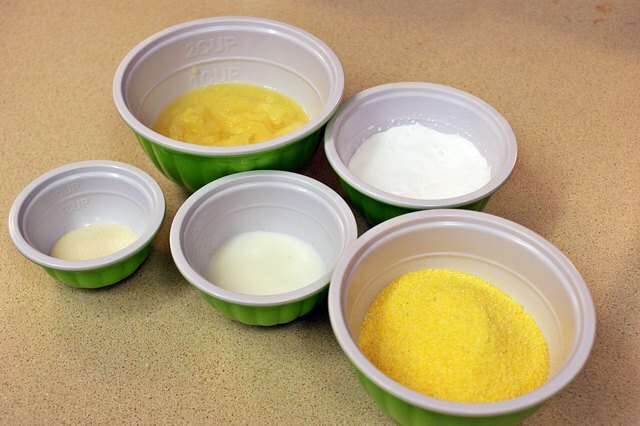 Mix the gelatin and milk in a small bowl and place it in the microwave on a high setting for no more than 10 seconds. The mixture should be slightly warm to the touch. Use your cosmetic brush to apply the mixture to your face, especially to problem areas around the nose, chin and forehead. Allow the mixture to dry on your face, 10 to 15 minutes. Rinse your cosmetic brush immediately after application. When the mixture dries it will feel like a stiff film. Peel the film away from your face and take a close look. The dirt and grime that was once stuck in your pores is now stuck to the film. Now that your pores are empty, your body will be able to naturally close them, automatically minimizing their appearance. To help the pore minimizing process you'll need to rinse your face with cold water to encourage contract (or closure) of the open pores. How do I Use Baking Soda on Stretch Marks?